FOLIAGE RECORDS are back, and back with a bang for 2017!! 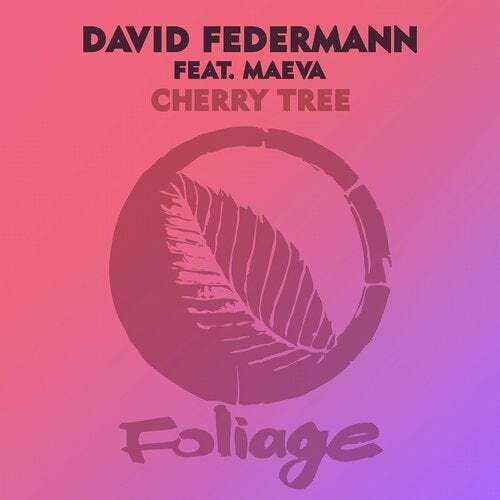 Next up we are delighted to present the stunning single CHERRY TREE courtesy of French musician/producer DAVID FEDERMANN feat. MAEVA. CHERRY TREE will be part of Davids forthcoming new album POOLSIDE to be released later this year. On remix duties were delighted to welcome a debut FOLIAGE appearance for REEL PEOPLE with a classic deep and soulful rework.